Very respectable savings on iTunes gift cards are happening at Costco.ca right now. For members only, Costco is offering up to 20 percent savings on iTunes gift cards until October 28th, 2018. Those interested will be able to purchase a $25 gift card for $21.49, a $100 gift card for $83.99, and a $200 gift card for $164.99. 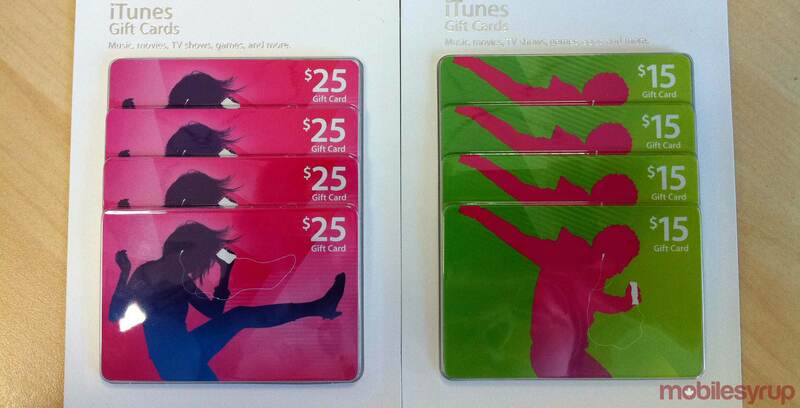 All iTunes cards can be redeemed for apps, games, music, movies, TV shows, subscriptions, and even iCloud storage. The gift cards can only be purchased online at Costco.ca and the retailer is imposing a limit of two cards per Costco member.